We work hard for our clients to get them the best results. Free parking from lane directly behind our building. 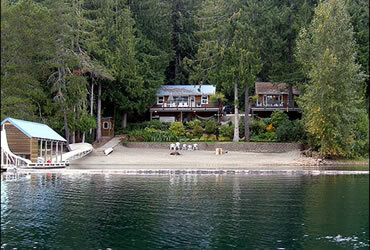 9486 Stirling Arm Drive, Sproat Lake, Port Alberni, Vancouver Island, British Columbia. Contact us about meeting you in the area if this is convenient to you. Call or email our Vancouver office to arrange.